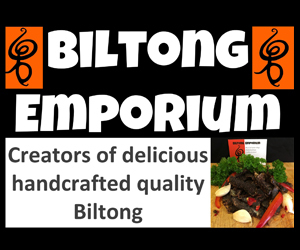 The 8th Bracknell Ale & Cider Festival sponsored by Biltong Emporium takes place on Sunday 27th May at Bracknell Rugby Club. The event features locally sourced real ale and beer, cider and wine as well as live music and a great selection of hot and cold food. 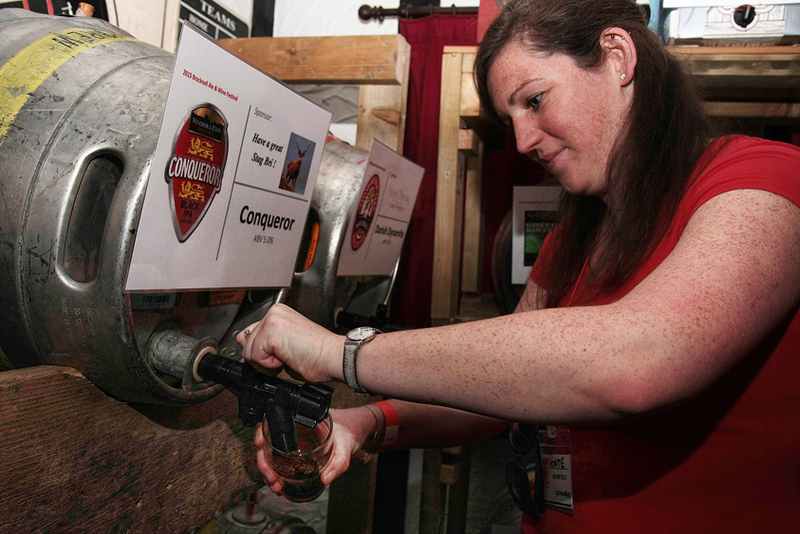 Here is everything that is happening at the 2018 Bracknell Beer Festival all in one place, from ale to the shuttle bus – and don’t forget reduced price advance tickets available online now. If you want to stay up to date on everything, we’ve an article here with everything from our new WhatsApp group to facebook and twitter. Couldn’t be easier! You can catch the shuttle bus from Bracknell Bus Station to Bracknell Rugby Club or if you fancy a walk it’s about 20 minutes down London Road from the town centre. Read more about the shuttle bus here. Favourites include Siren Craft Brew, Windsor & Eton Brewery and of course, festival favourite Captain B from Irving & Co Brewers in Portsmouth. The full list of breweries is here. Read more: Here’s our gallery of people having a great time at the 2017 event. We’ll have a full range of cider available at the rugby club bar on the day as well as the festival favourite Hazy Hog cider from Hogs Back Brewery and a good range from Tutts Clump in West Berkshire. The full list of suppliers is here. There will be a full day of live music, ranging from acoustic folk to good old rock ‘n’ roll. Acts will be listed here as they are announced. Want to play? Get in touch. Our food court will feature an impressive range of cuisines from Caribbean curry to the humble sausage. Everything you need to know about the food on offer at our event is here. The wine bar this year will include Prosecco, Pimm’s and Gin as well as the usual selection of wines. If you are coming along, you might want to check if you qualify for FREE entry here. If not, we are offering a £2 discount on tickets bought online in advance, but hurry they are limited! Buy your advance tickets online here. The venue at Bracknell Rugby Club is approximately a 20 minute walk from Bracknell Station and Bracknell Town Centre. Here’s everything you need to know about the location. 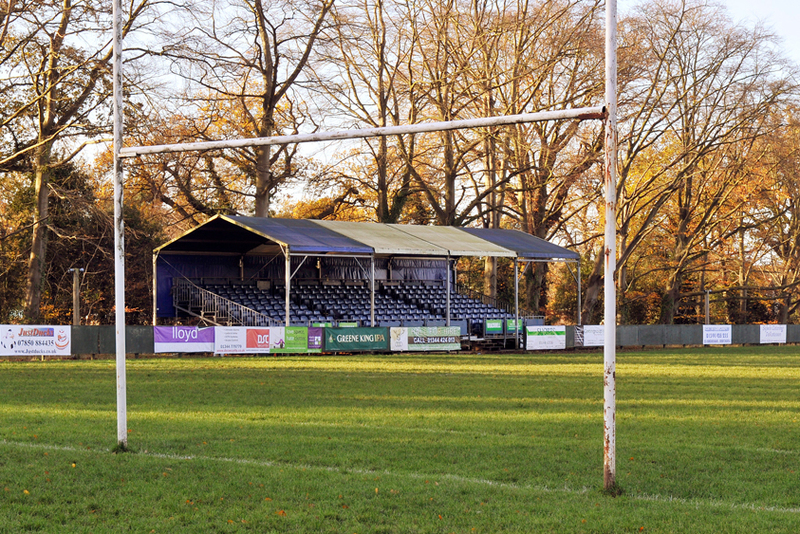 Looking at Bracknell Rugby Clubs main stand. We’ve gone to the liberty of listing a few hotels for you here, but if you wanted something a little cheaper there are some budget hotels here. Have some further questions? We’ve gathered a list of all that we can think of here. If all else fails get in touch!